Hi, I've just received Digimax DP88 in Vietnam via Ebay, but haven't adapter DC. Why? Hi, I've just received Digimax DP88 in Vietnam via Ebay, but haven't AC Adapter Power Supply. Why? I want to know about Parameters of DC Power Adapter: DC output Ampe (A)? 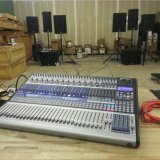 As with anything bought of any site / or from anyone who is not a PreSonus dealer, you need to make sure it comes with all of the accessories needed to make the product work. That is between you and the seller. To replace the power supply for the DP88, you will need a 12vdc 3000mA supply. 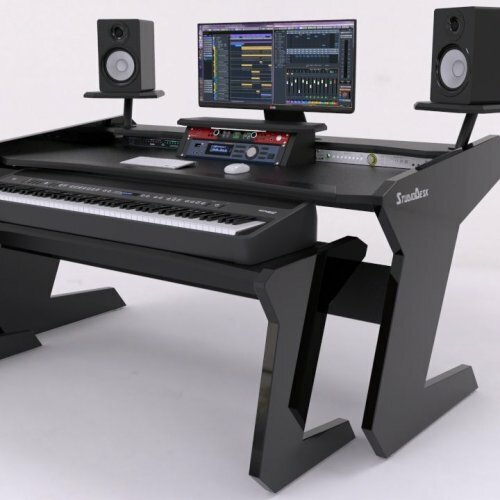 Contact your PreSonus distributor in Vietnam to purchase one.